Opiates.net was created as a useful resource for those struggling with addiction and substance abuse related disorders. Our goal is to offer our users the ability to find a rehab facility, without having to sift through sponsored listings. What centers may be listed on Opiates.net? We will list any addiction opiate treatment or heroin detox facility that treats substance abuse as long as it has the proper certifications to operate legally. However, if we find out that any rehab centers are operating unethically, we reserve the right to remove their listing with no prior notice. We wish to foster a safe environment for those afflicted with this chronic condition to find the help they seek. Additionally, we do not accept any payment for listings. What if a center on Opiates.net has shut down, changed names, etc.? Am I obligated to call this number if I use Opiates.net? Absolutely not! We want to provide you with the easiest way to geographically connect you with the rehab center you are seeking. The sponsored number is there for the individual who wishes to talk to someone immediately. If you do call that number, you are under no obligation to go to a opiate treatment or heroin detox center or opiate treatment or heroin detox facility that the sponsor recommends. We support everyone to recover from addiction in the path of their choosing. I’d like to review a opiate treatment or heroin detox center that I or a loved one has been to before. How do I do so? If I am a opiate treatment or heroin detox provider, can I advertise on Opiates.net? No. We do not accept sponsored listing requests. 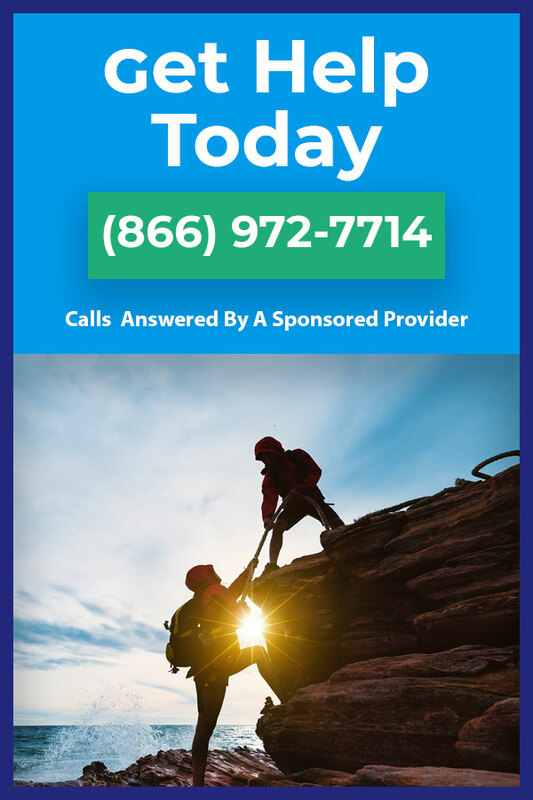 The phone number that appears on the top of the navigation bar and elsewhere in the site is a sponsored hotline that is answered by opiate treatment or heroin detox centers or providers which we have vetted and have the utmost confidence in their ability to provide quality addiction opiate treatment or heroin detox.